Start taking classes at Metroflex Gym and other studios! 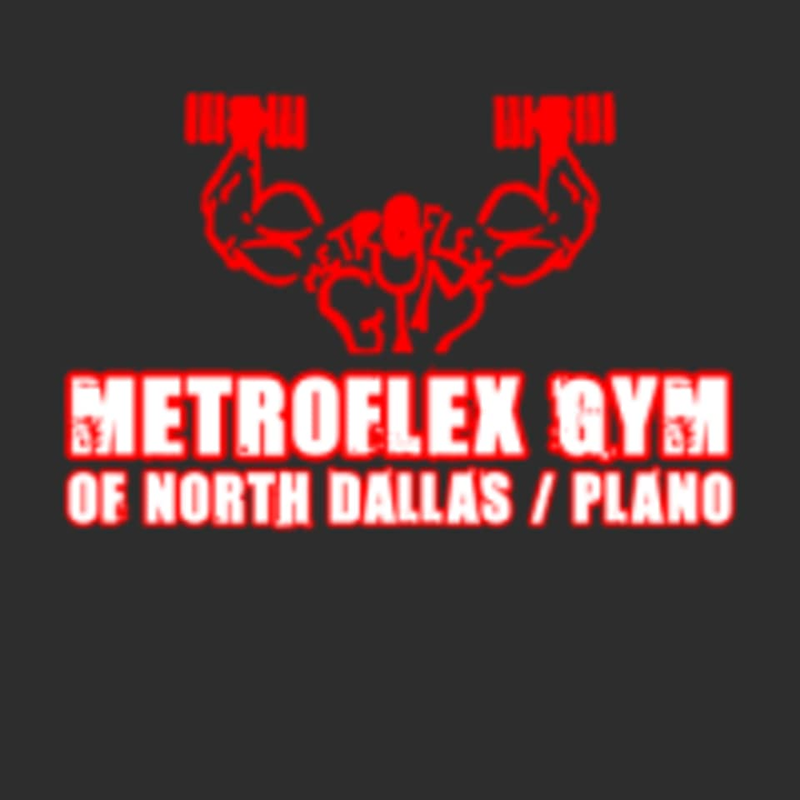 Metroflex Gym of North Dallas/Plano is no health spa, they are a serious training facility that caters to bodybuilders, powerlifters, strongmen, high school/college athletes, and any serious minded individual who wants real results. Here you are encouraged for getting loud, using chalk, and whatever else it takes to push yourself to be your best! Come and try them out! Please wear comfortable athletic clothing and well supported gym shoes. Metroflex Gym of North Dallas/Plano is located at 2701 Dobie Dr., Suite 200., Plano, TX 75074.